This accessibly written audiobook illuminates the good news of healing and liberation the Bible offers survivors of sexual abuse. 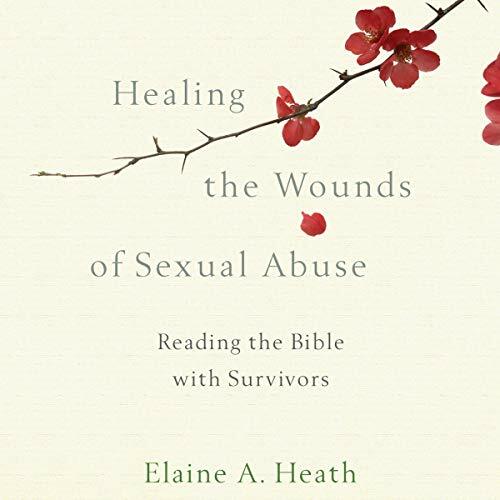 As an expert in pastoral ministry and a survivor of abuse herself, Elaine Heath handles this sensitive topic with compassion and grace. The audiobook is illustrated with stories and insights from survivors, and each chapter ends with reflection questions and recommended activities. Previously published as We Were the Least of These, this repackaged edition includes a new contextualized introduction that explores how the audiobook speaks into a vital cultural conversation (#MeToo).